Approved by the Panhandle Health Department. 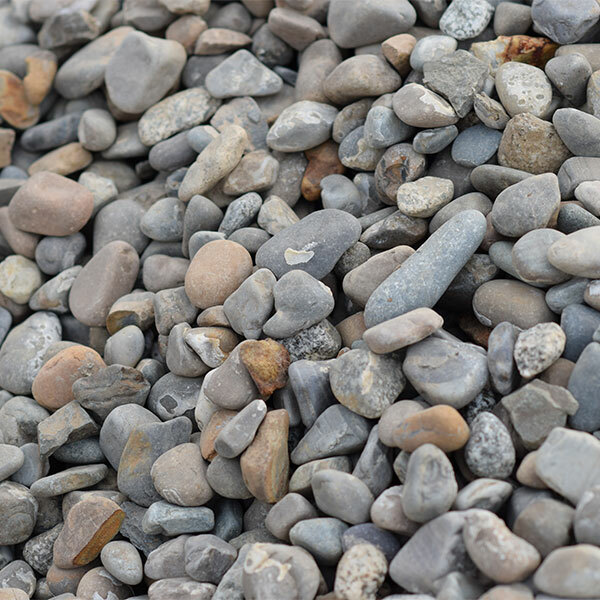 This material is used as drain rock around dry wells and septic fields. Also used in landscaping.